You have the idea, we create your vision. 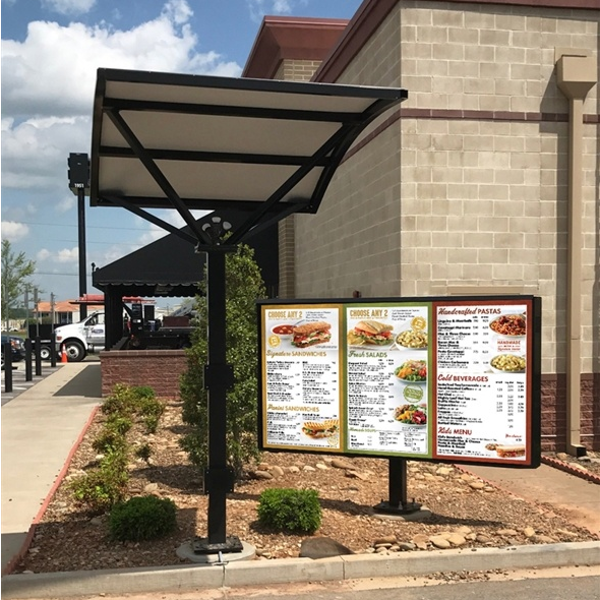 Our indoor, drive-thru and digital menu board solutions for the food service industry are designed, developed and produced uniquely for each customer – large or small. 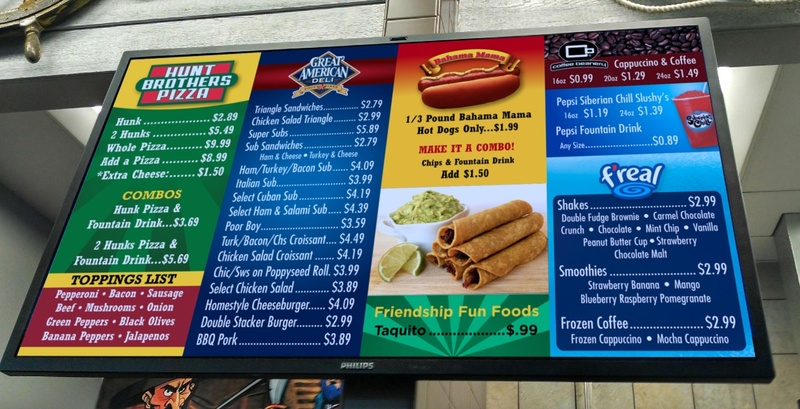 We take a systematic approach in designing custom menu systems and menu signs in illuminated options, magnetic styles or state-of-the-art digital menu board displays, We offer turn-key merchandising packages for your indoor and outdoor décor, too. 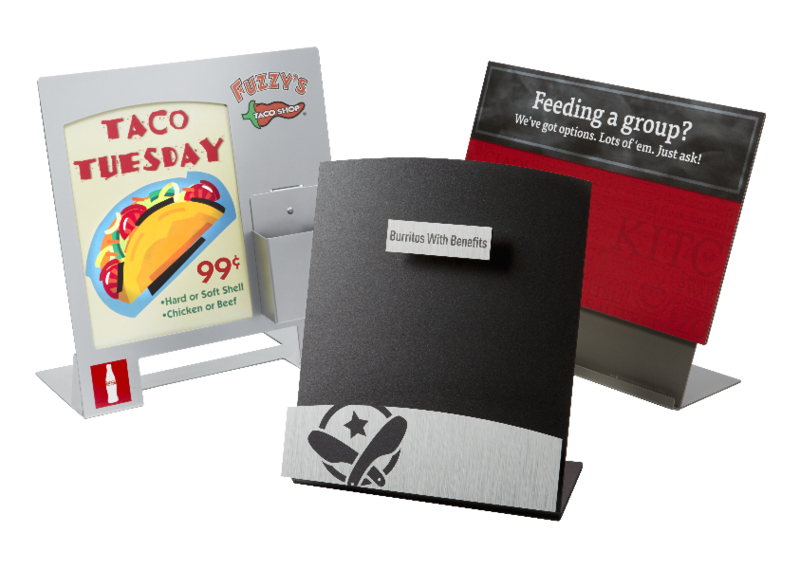 Our in-house creative team will use your menu to design a layout that maximizes content with colorful graphics. 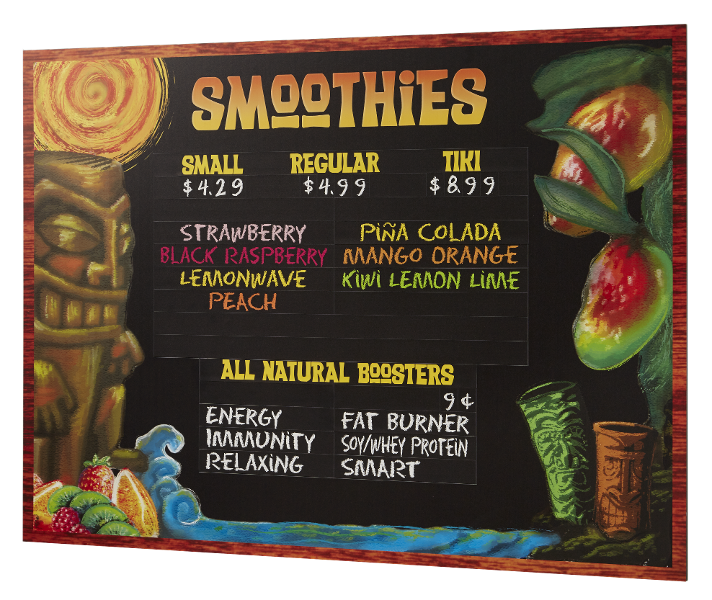 We create menu board or décor solutions to meet your distinctive design needs! The images below show a small sample of what The Howard Company can do for you! No need to piece together a solution from multiple vendors. Our professionals are here to help.